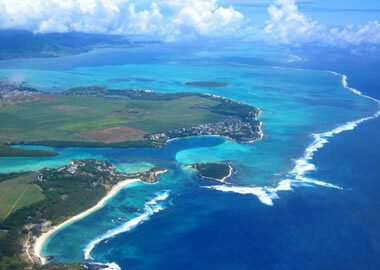 Emeraude Immobilier : Your real estate agency in Mauritius ! 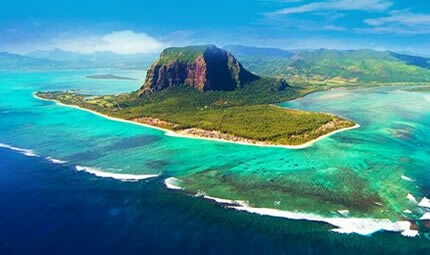 Investing in real estate in Mauritius with the real estate agency, Emeraude Immobilier means choosing a welcoming, stable and highly attractive French-speaking country offering great opportunities for development in the idyllic environment of an island in the Indian Ocean. 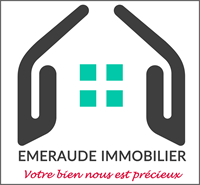 The real estate agency Emeraude Immobilier accompany you in the acquisition of your real estate property the existing program PDS (Property Development Scheme), IRS (Integrated Resort Scheme), RES (Real Estate Scheme), SCS (Smart City Scheme) and since the vote of the amendment of December 2016, it is now possible to buy an apartment located in a building RDC + 2 floors. 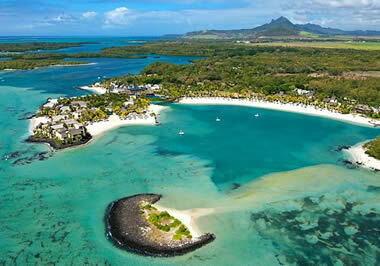 As for you, Mauritius means real estate acquisition or rental, together with our real estate agency find quickly your real estate property with our search tool multi-criteria or a search for property by regions the ideal property, why not the luxury property of your dreams, or more simply a temporary lease. For the real estate agency, Emeraude Immobilier it will then be necessary to accompany you to make you succeed your real estate project in all its dimensions: Advice, Taxation & Heritage. Do not hesitate to contact us, including the weekend. Your property is precious to us. 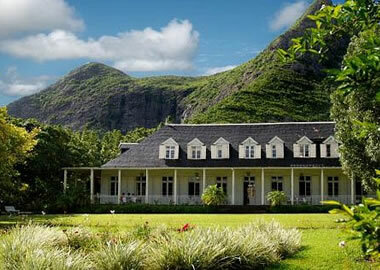 Your real estate purchase, sale or rental project in Mauritius is unique. The agency Emeraude Real Estate offers assistance, expertise and advice to assist you in acquiring successfully your real estate property in Mauritius. Our values of ethics, professionalism and integrity guarantee you quality services with confidence. Our real estate agency is very interested in programs accessible to foreigners, PDS (Property Development Scheme), IRS (Integrated Resort Scheme), RES (Real Estate Scheme), SCS (Smart City Scheme) for the purchase, sale and rental to non-resident foreigners in Mauritius in search of an apartment, a house, a villa, a property in a new program, a luxury property or prestige property. Non-resident foreign clients will appreciate our personalized approach based on listening and the relevance of our legal, tax and wealth advice very useful in real estate acquisitions PDS, IRS or RES, which are most often properties for sale in France. the future state of completion (VEFA).